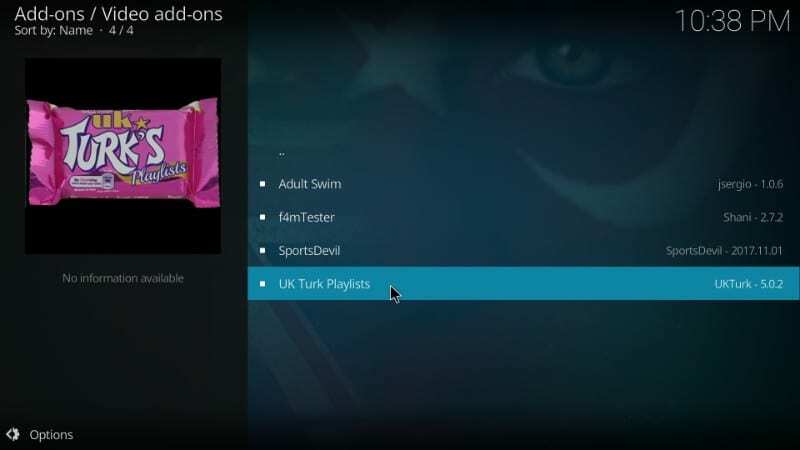 In this guide, we will learn how to install UK Turks on Kodi 18.1 / 18.0 Leia and Kodi 17.6. 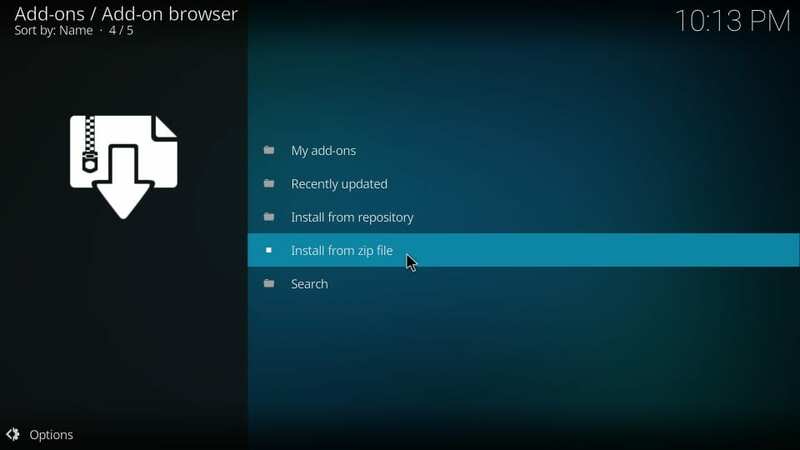 Even though the images displayed in this guide have been grabbed from Kodi for PC, the method remains exactly the same for all platforms that support Kodi such as FireStick, Mac, Android mobiles, Android Box. 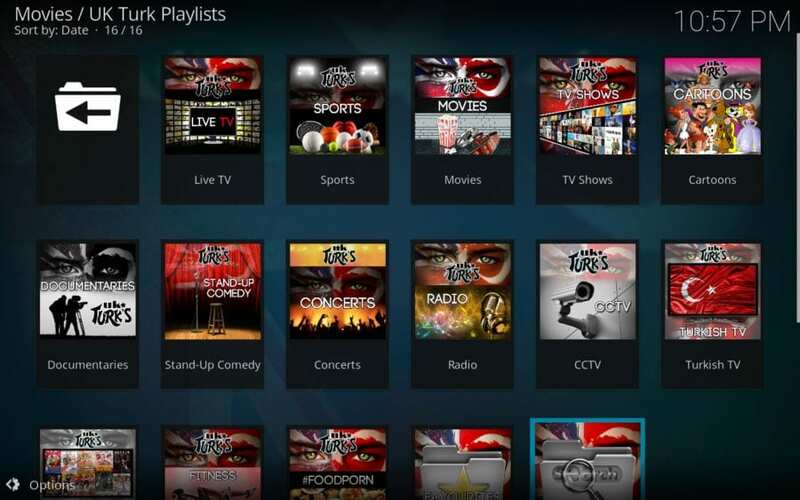 UK Turks is a Kodi addon that lets you watch movies, TV shows, anime, cartoon, live TV and a lot more for free. 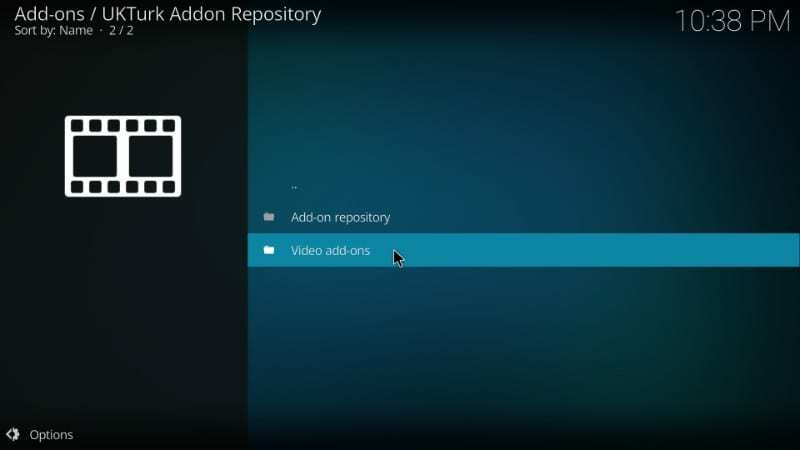 This addon has consistently featured among the top Kodi addons everywhere. 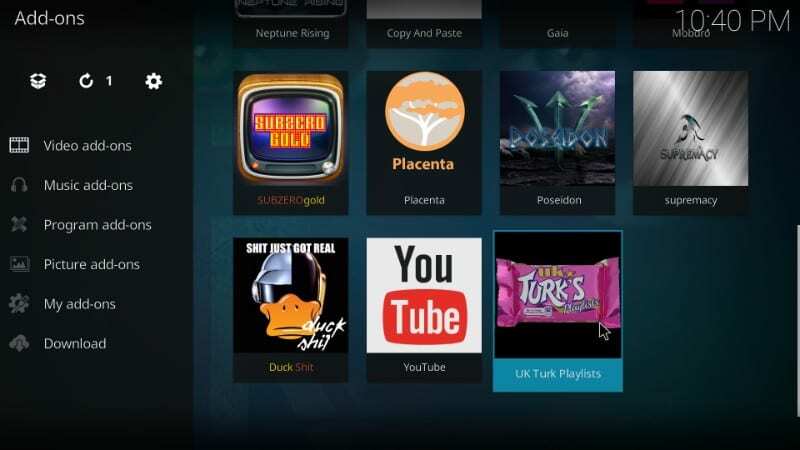 The layout and interface of UK Turk are very standard, as is the case with all the popular Kodi addons. But, what sets it apart from many is that its huge collection is backed by multiple streaming links. I have also noticed that UK Turks usually scrapes the streams faster than many other addons. 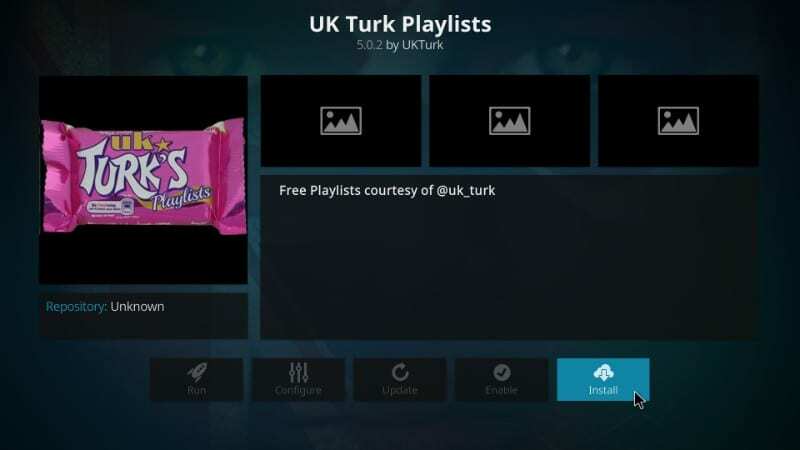 This addon is more popularly called UK Turk Kodi addon, but it is listed as UK Turk Playlists in the UKTurk Addon Repository. 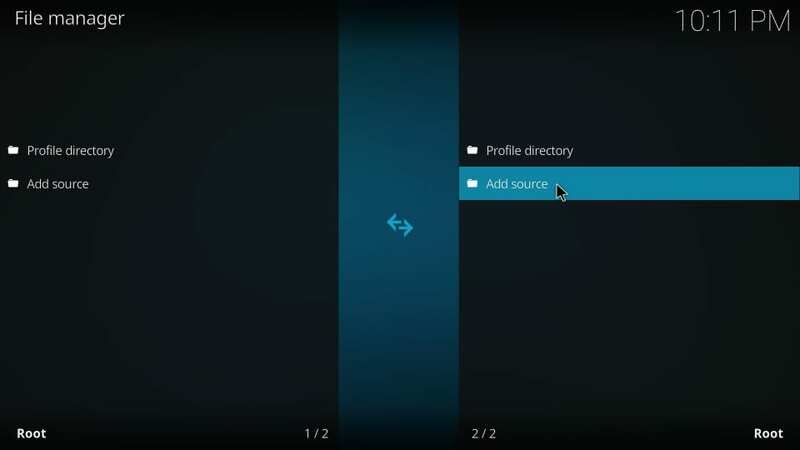 This means that in this guide both the names refer to the same addon. 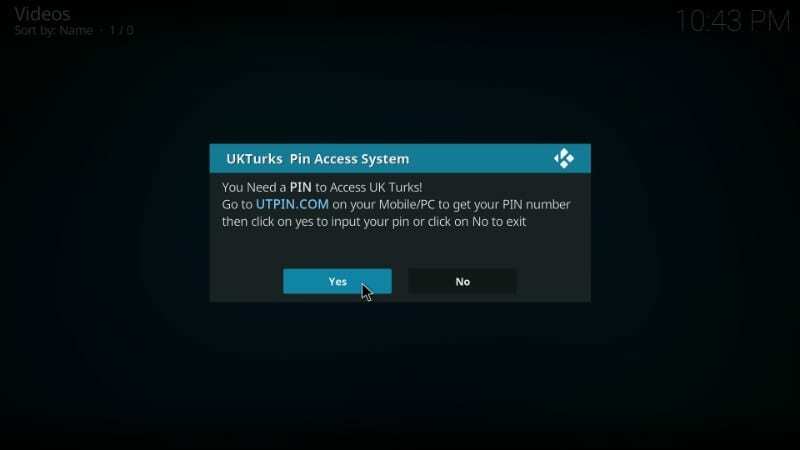 Let us now learn how to install UK Turk on Kodi. Note – Live TV may not work as expected. However, you can still use it for movies / TV shows. 3. 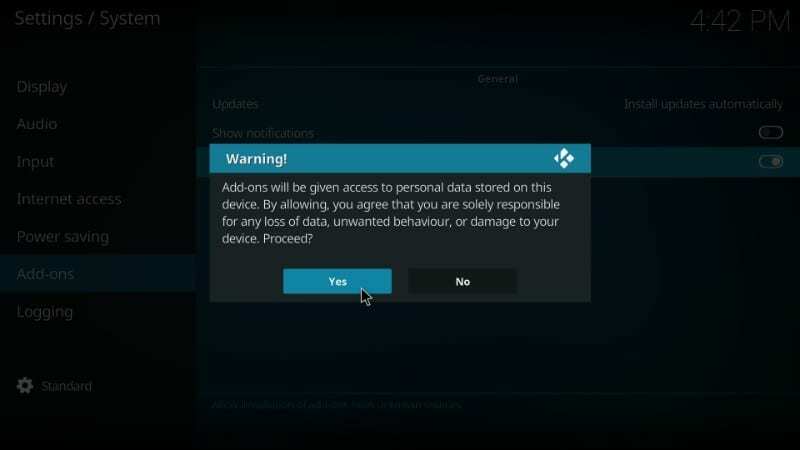 The following warning message sounds alarming but it is not as long as you are installing safe Kodi addons even if they are coming from third-party sources. 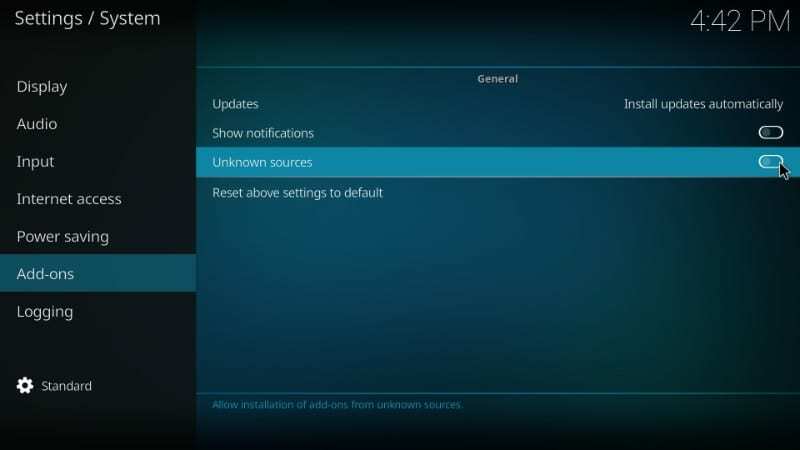 And, of course, UK Turk addon for Kodi is safe. Now, let’s get started with the actual installation. 5. 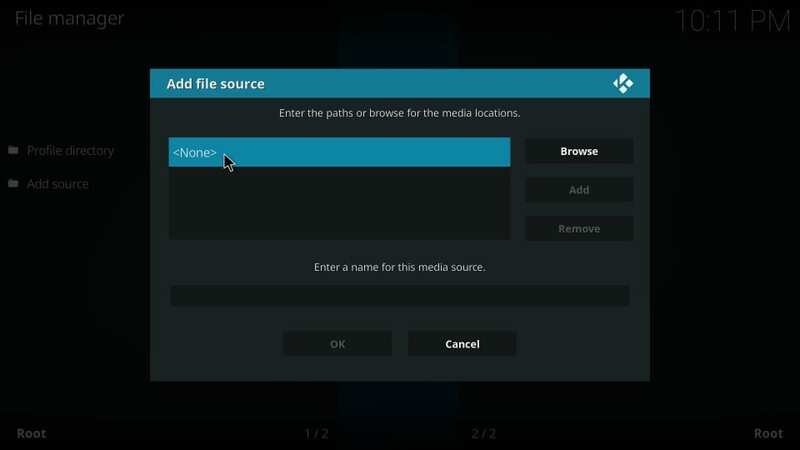 Now, highlight the field ‘Enter a name for this media source’ and type in the name of the source. You can enter any name you like but make it relevant so that you may identify it later. 10. The next screen may display one or more zip files. 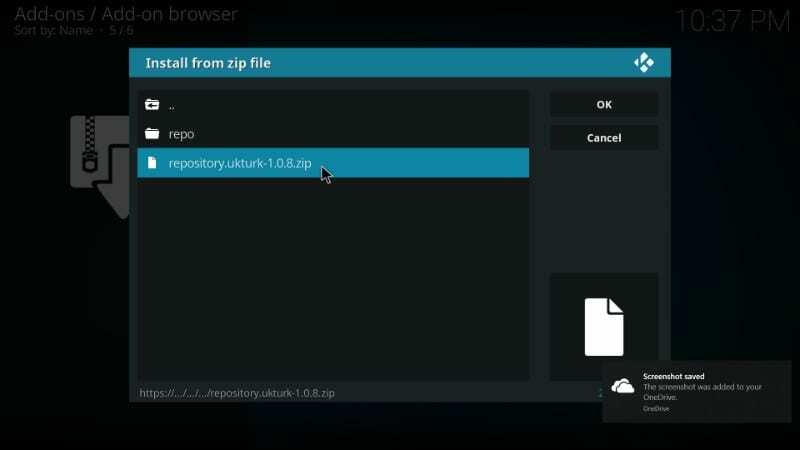 You need to click the one that is named ‘repository.ukturk-1.0.8.zip’. 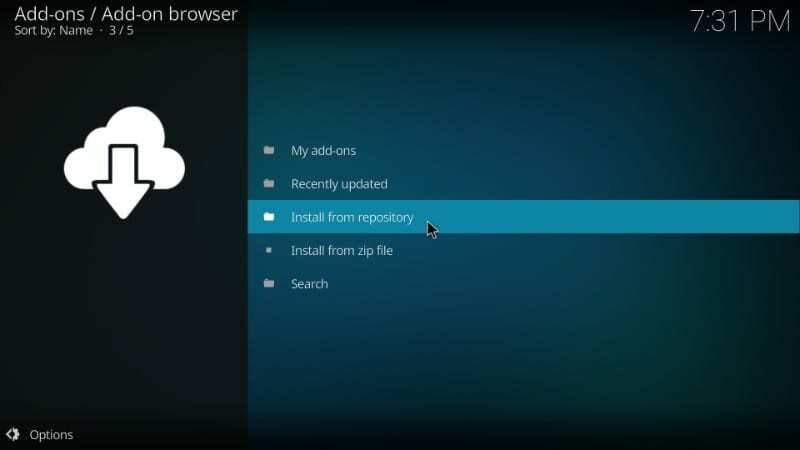 Note: the numbers 1.0.8 in the name of the zip file indicate the version number. They are subject to change in case any updated or newer version is released. Well, that’s pretty much it. 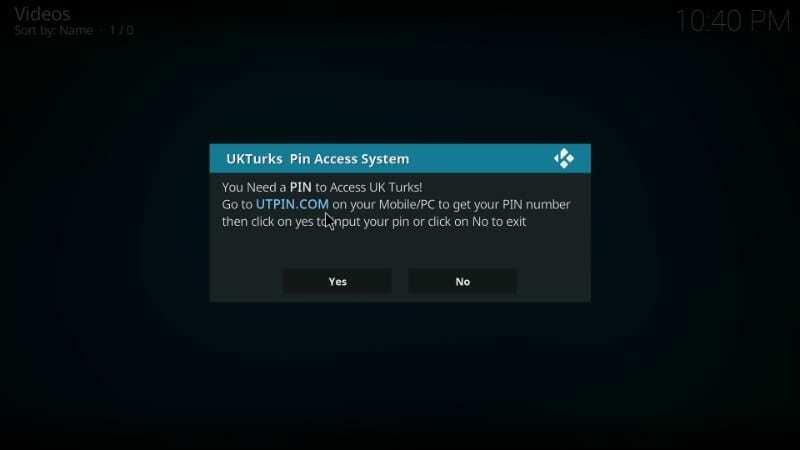 You have successfully installed the UK Turk addon on Kodi. There’s one little thing left, which we are going to talk about in the next section. Don’t worry. 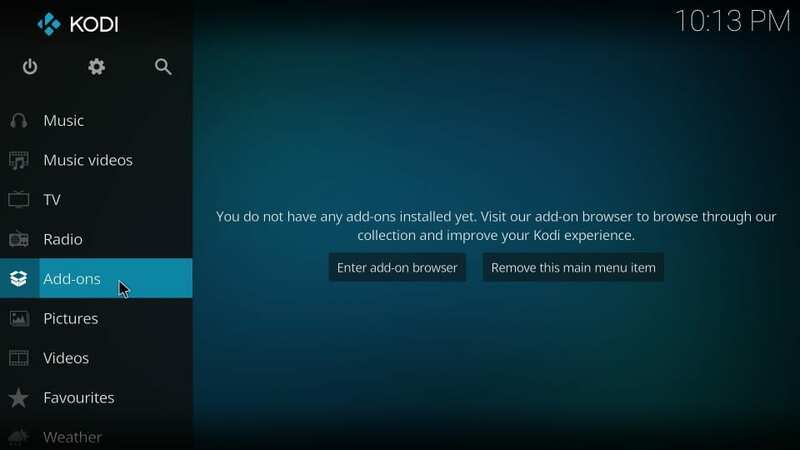 There isn’t anything extraordinary you need to do to get started with UKTurk kodi addon. Yes, there is one ‘extra’ step though. 2. 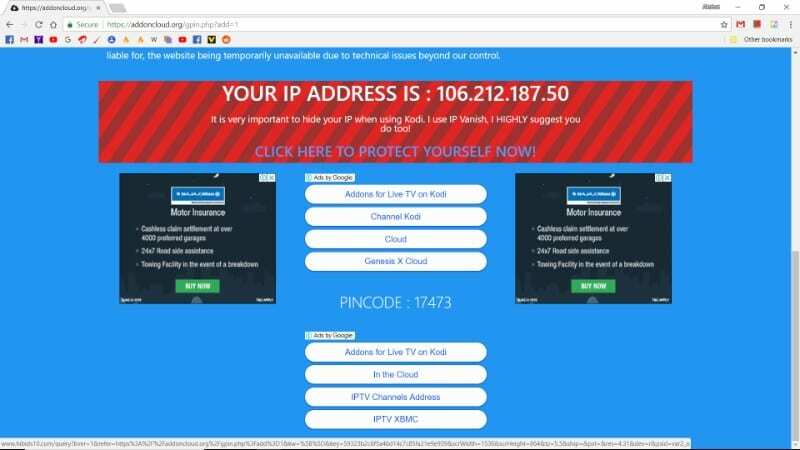 Click the addon and open it. You will see the following prompt. 3. 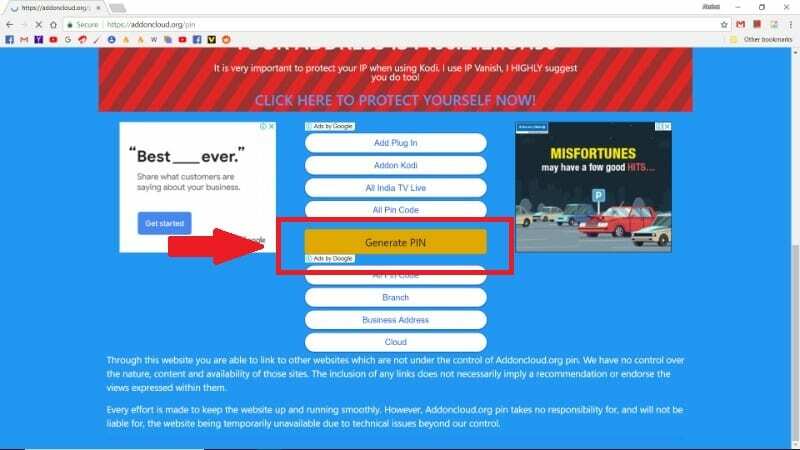 What you need to do is, visit the link UTPIN.COM through any web browser on your computer or mobile and click ‘Generate PIN’ button on the page. 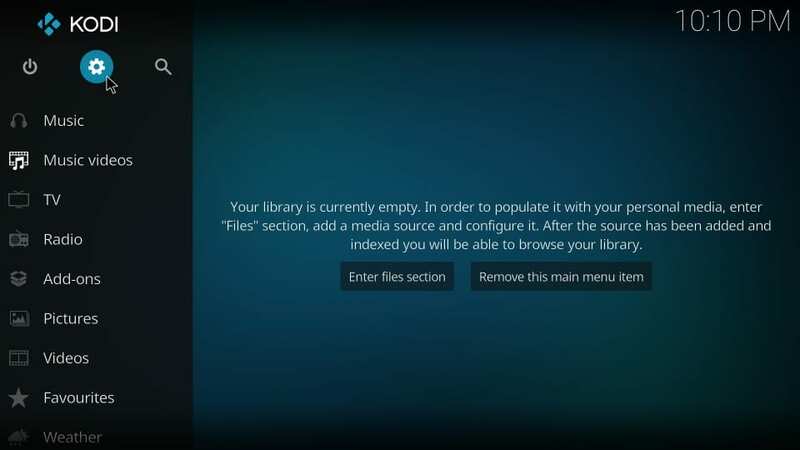 So, this is how you install the UK Turk Addon on Kodi. As you can see, the steps are simple even though the process seems a bit lengthy. When I installed the addon, it did not take me more than five minutes. You will also like the big collection of content UK Turk brings to you. As the name suggests, there is a great deal of quality content from Turkey as well. 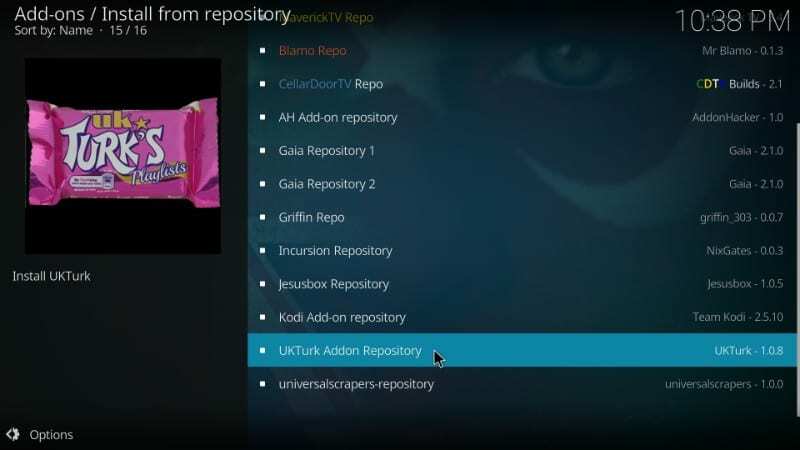 I would highly recommend you to add UK Turks to your personal collection of Kodi addons. Hi when i type in the source. i get 3 zip files come [email protected] 1.0.7, 1.0.8 and another. 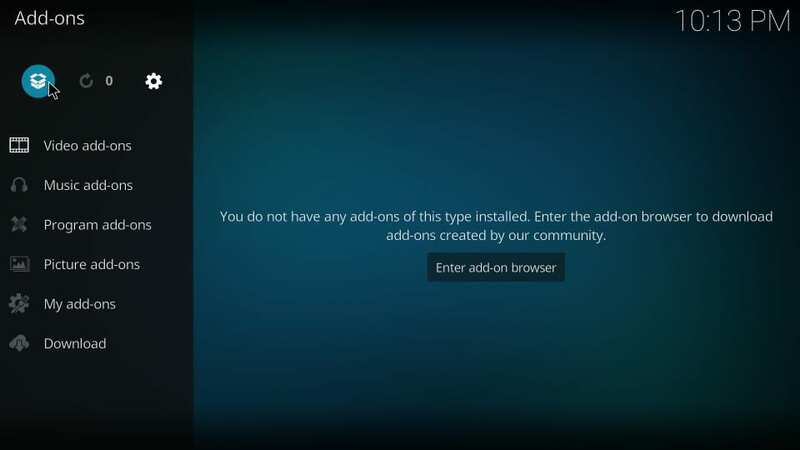 and when i try to install it tells me it can’t because of dependencies. what do i do? Hi, I am not sure why this is happening. 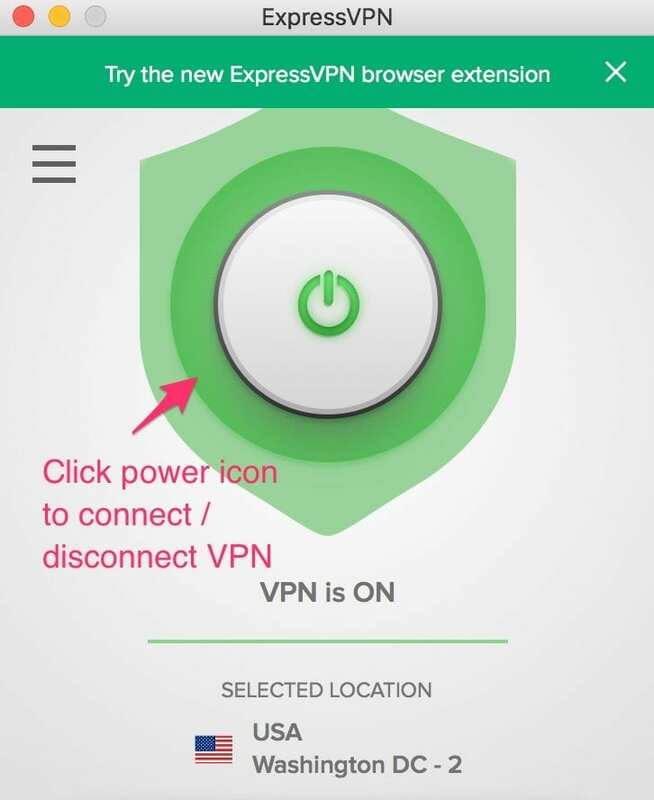 I just tried and it worked in the first attempt. Uninstall and reinstall UK Turks addon and try again. Let me know if it works.